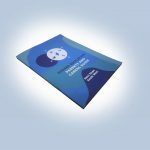 "We are demonstrating really effectively, across the peninsula, the power of collaborative working." 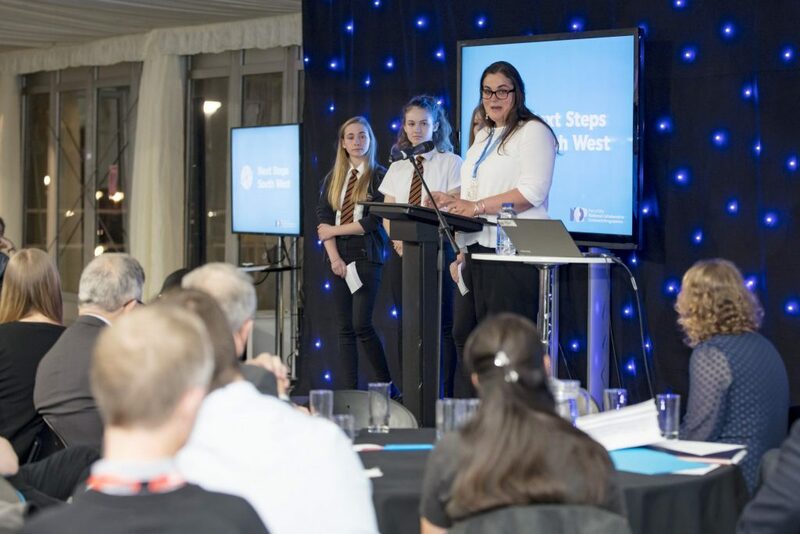 What started out as a cold, dark evening on October 30th soon turned into an evening of warmth and celebration as the Next Steps South West (NSSW) team were joined by teachers, pupils, guest speakers and student ambassadors for a showcase event and award ceremony. As the region’s National Collaborative Outreach Programme (NCOP), NSSW work with target pupils across the region in order to raise aspirations and awareness of higher education opportunities. 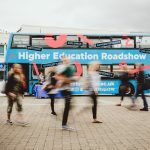 The evening brought attention to the many innovative and collaborative projects that have taken place across the region so far, including the NSSW Bus Roadshow, the VIVIT Experience, and the Articulacy programme. After an opening address from Charlotte True, the NSSW project manager, the audience heard from current NSSW staff and ambassadors who received awards and talked about their success stories and pioneering projects. 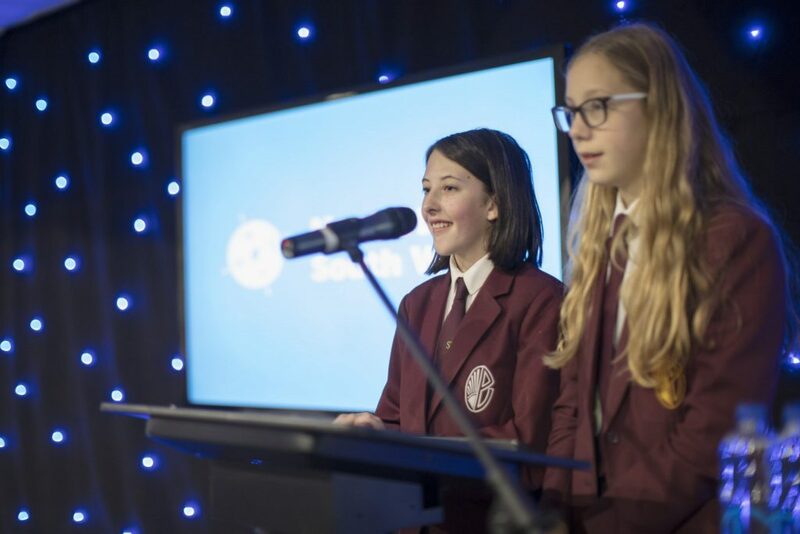 In addition, we heard directly from target pupils who had completed the Articulacy programme, and demonstrated their achievements by taking to the stage and presenting to a marquee full of adults. 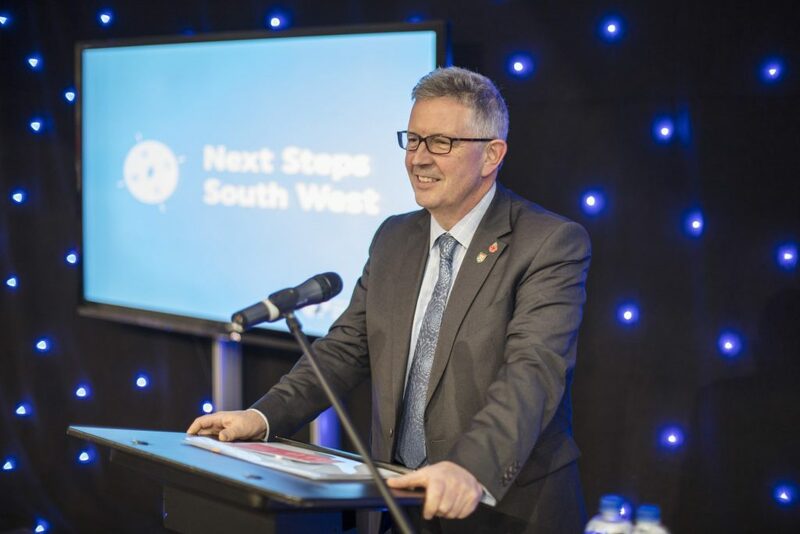 Next Steps South West would particularly like to thank these pupils and their respective schools, Bodmin College and Eggbuckland Community College. 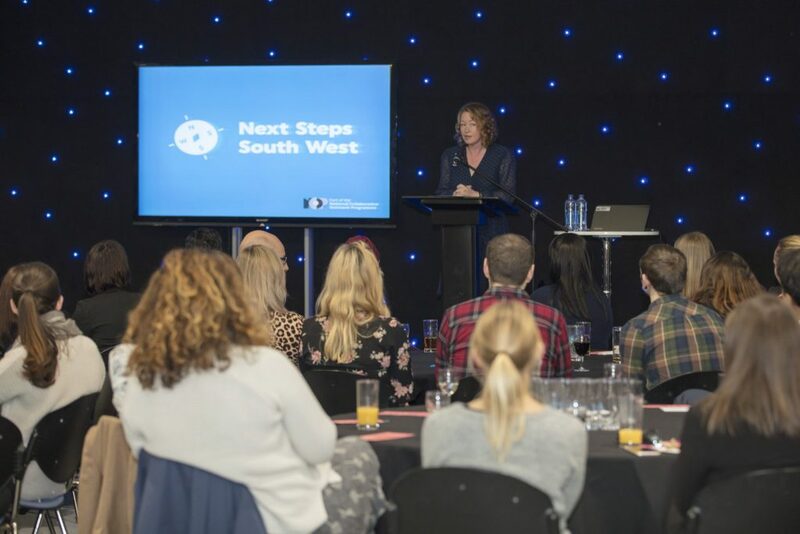 Next Steps South West would like to thank all who attended the event. Through the spirit of collaboration, and a combined effort from all of our fourteen partners and external providers, we are transforming the future prospects of young people throughout our region.